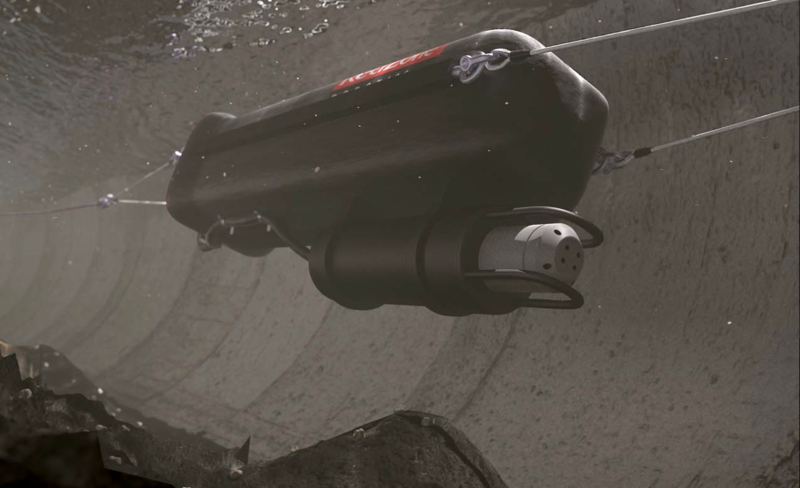 Leading Underwater Condition Assessment Unit RedZone has taken it’s world leading multi-sensor inspection (MSI) knowledge and packaged it in a long distance sonar platform. 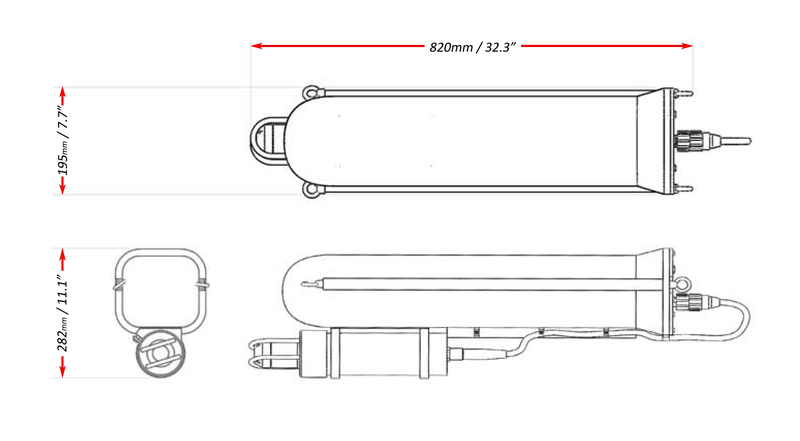 Siphons in a sewer system can present a challenge to inspect and maintain. Identification of significant areas of sediment build up within surcharged lines will aid in the planning of cost effective maintenance. Access between manholes can often span considerable distance, requiring a platform that can capture data over long ranges. Inspections in fully surcharged conditions cannot be undertaken by conventional CCTV crawlers. RedZone’s MDSub provides an additional element to the current MD equipment, either as a stand alone product or an addition to the MD or SuperMD Profilers. Utilizing the same onboard computer and batteries packaged into a robust transportation unit, allowing for Inspections of hard to reach surcharged lines. 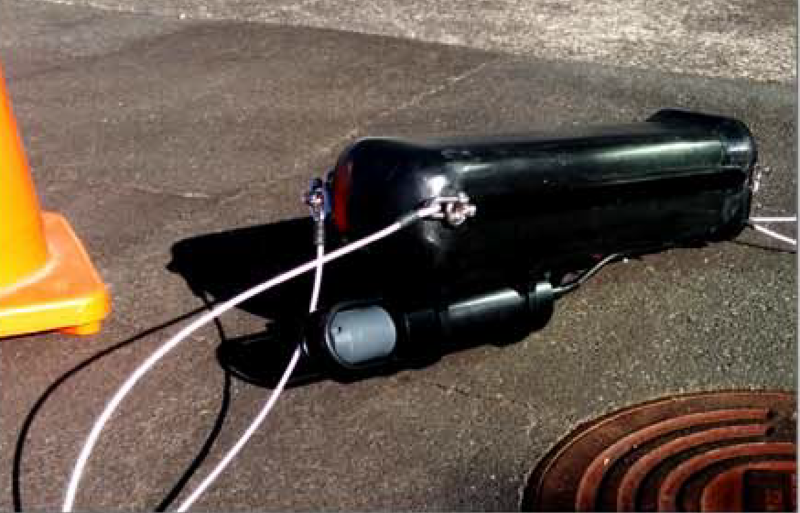 Conventional sonar platforms require a cable to the surface to control the equipment in the pipe. With all the modular recording components stored within the hull of the MDSub inspections are only limited by the battery life of the unit. The nature of the equipment allows for long stretches of surcharged lines to be easily inspected. The data returned from the MDSub allows municipal engineers to ascertain the true condition of their underwater assets, identifying and presenting major faults, debris volume and location, and water level. With this information in hand, data driven decisions can be easily made to ensure best practice maintenance and rehabilitation of these critical pipelines.